Pray For 180 Assyrian Christians That Are In Danger Of Being Executed By Terrorist Group! Home » life » news » truth » Pray For 180 Assyrian Christians That Are In Danger Of Being Executed By Terrorist Group! 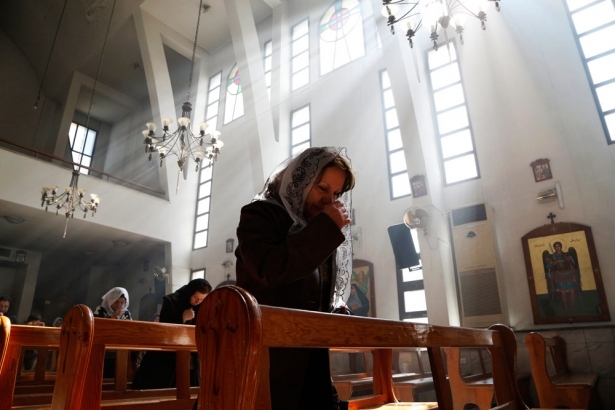 180 Assyrian Christians are in danger of being executed by the Islamic State terrorists group. According to ARA News , the group is asking for $12 million for the safe release of the hostages. Christian negotiators such as Bishop Ephrem Otnaial and Civil Peace Committee member Tel Temir are scrambling to gather the massive sum. The 180 Assyrians are part of a group of 230 people kidnapped from villages in the Khabur river valley this past February. Isis reportedly lowered their ransom demands early in September, giving the hostages hope of freedom at last. At the time, buses were being organized to collect the hostages and to bring them back to Hassaké. 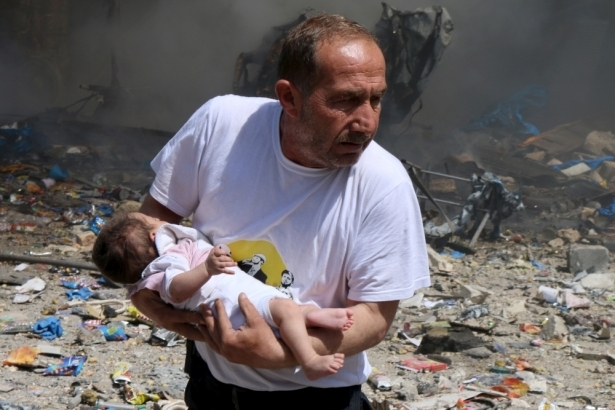 The group of terrorists had been persecuting Christians and other religions across Iraq and Syria. Little by little they have released groups of kidnapped hostages from Khabur, but are still holding on to the majority of the captives. Their special target is Assyrian Christians. Just recently, IS released a video showing the executions of three of the hostages. This drew attention from the persecution watchdog group A Demand for Action. Dear God we ask that you keep our brothers and sisters safe from the menacing terrorist group. We ask that you forgive them for they do not know that they are sinning against You. Indeed we will be forever grateful of the day when you bring peace and justice to those who deserve it. Amen!